Marlo Berliner is the award-winning author of THE GHOST CHRONICLES, her debut book which was released in November 2015 to critical acclaim. The book won the 2016 NJRW Golden Leaf Award for Best First Book, was named a FINALIST in the National Indie Excellence Awards for Young Adult Fiction, received the Literary Classics Seal of Approval, and was awarded a B.R.A.G. Medallion. Marlo is represented by Eric Ruben of the Ruben Agency and she writes young adult, women’s fiction, and short stories. Marlo is also a freelance editor with Chimera Editing. 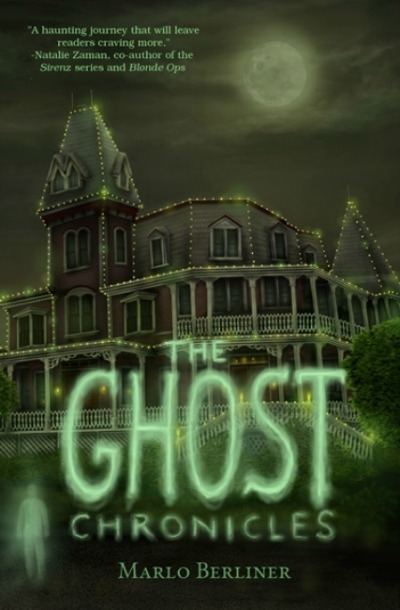 Her second book, THE GHOST CHRONICLES BOOK 2, was released in July 2017. 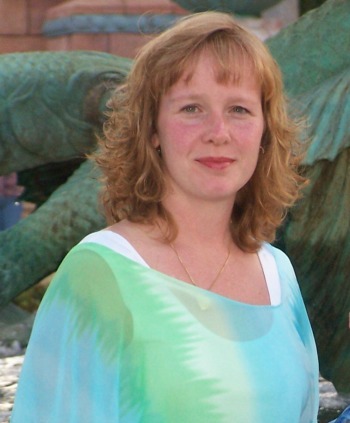 Marlo is an active member of SCBWI, RWA, NJ-RWA, YA-RWA, TeenLitAuthors, and WritingGIAM. Michael Andrews had everything – a loving family, a great girlfriend and a promising basketball career. That was before the accident that took his life. Now he’s a marked soul pursued by demons, struggling to understand why he’s stuck, and led by a mentor who’s keeping secrets. To make matters worse, he’s falling in love in the afterlife, where binding oneself to another soul is strictly forbidden, for it may keep one or both of the souls bound to earth for longer than they should be. As if that’s not enough, there’s also a danger in going too far with Sarah, because the “joining” of two souls in the afterlife is also forbidden and they don’t know what will happen if they do go that far. Each time they touch they can feel the boundaries of their energies slipping perilously into one another. So maybe falling in love in the afterlife isn’t such a good idea? 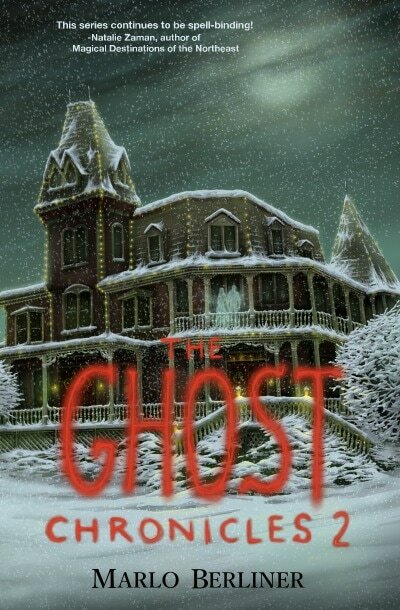 Inspired by the legend of a haunting at the Angel of the Sea bed and breakfast in Cape May, NJ. Michael and Sarah now know for certain, there is a destination after death. They also know they better find their way out of the afterlife fast, before the devil claims Michael's soul. Before they can get to heaven...they may just have to go through hell.